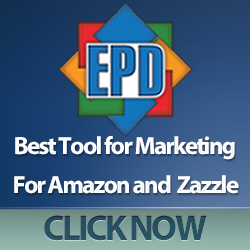 As Valentine’s Day is fast approaching, now is the time to start looking for those special gifts that show you’ve been paying attention to your loved one and get them something you know they will love. 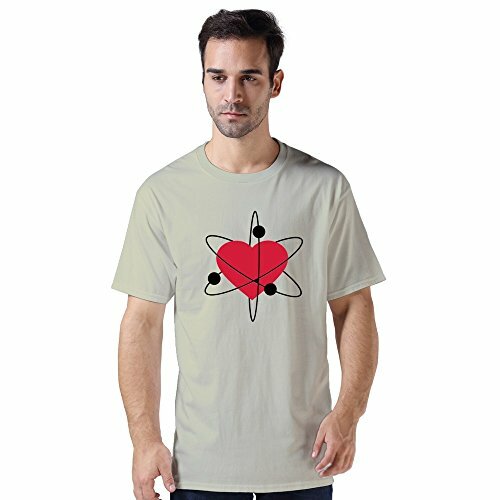 Today is all about Valentine’s Day gift ideas for science geeks – whether they be a chemistry, math or biology geek, we’ve found something they will love. 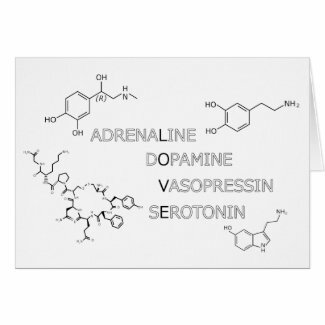 First up, we have a small selection of scientific Valentine’s Day cards from Zazzle. 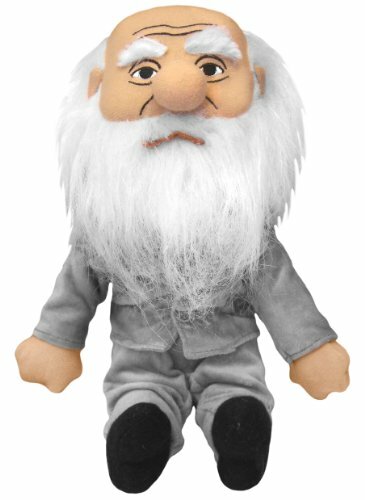 There are quite a few available but these ones are my favorites. 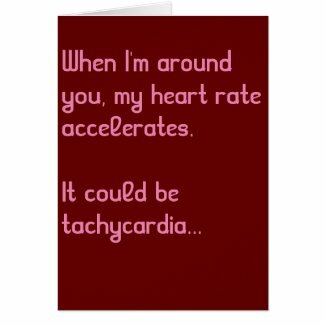 None are super romantic but they are very clever designs and your science geek Valentine will appreciate your effort in finding an appropriate card, I’m sure. 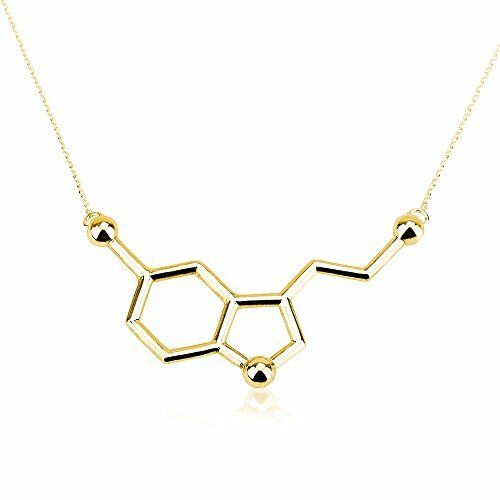 Next we have some lovely delicate necklaces for the lady in your life. 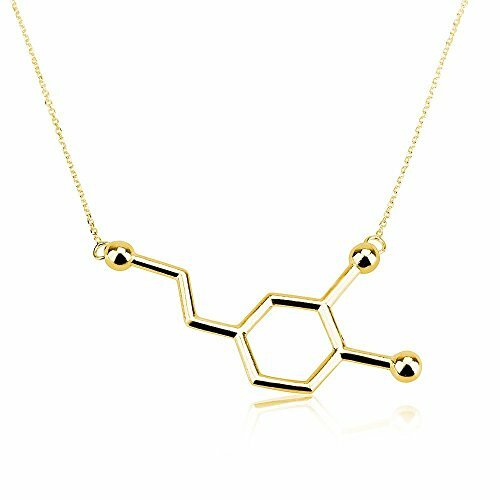 The two molecule designs are dopamine and serotonin – both are strongly linked to happiness and that heady feeling of being in love so you couldn’t get a more perfect gift for your science loving Valentine. 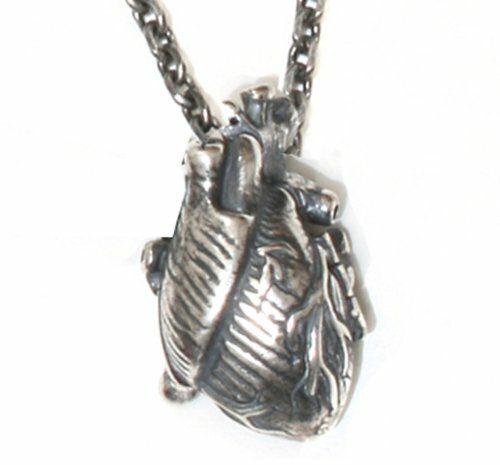 The anatomical heart pendant has some great detailing and would be a great gift – perhaps you could add a little card to go with it declaring ‘my heart is yours’ too. 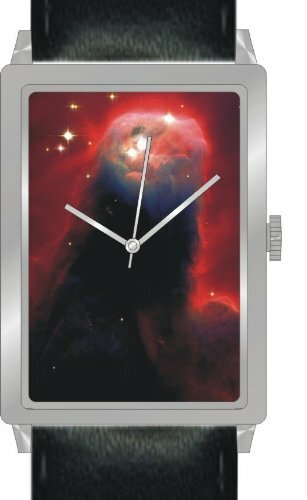 As an alternative to jewelry, perhaps a new watch might be a good idea. 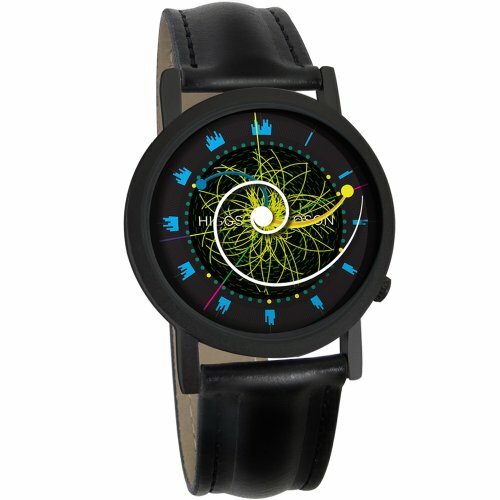 These three watches all have a scientific design – the Higgs Boson watch face is intricate and attractive, even if I have no idea about Higgs Boson! 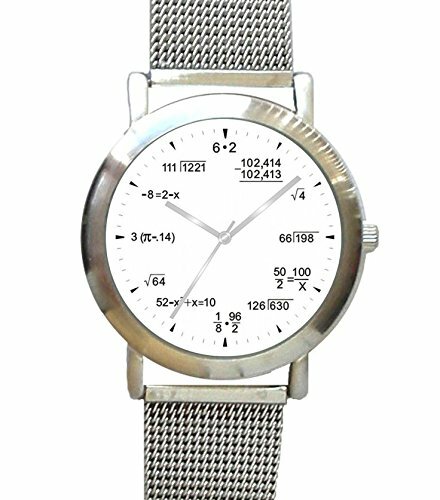 The math/physics watch face has various equations printed on it instead of numbers around the edge like a normal watch. These equations are beyond me, even if I do know the answers already but it definitely would appeal to a science nerd, I’m sure. It wouldn’t be Valentine’s Day without at least one plushie in a gift basket! 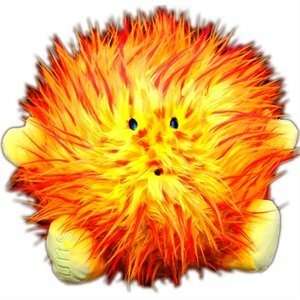 These three plushies are lovely – there’s a whole range of Celestial Buddies so if you don’t like this Sun plushie, you could choose Venus or Saturn instead perhaps. 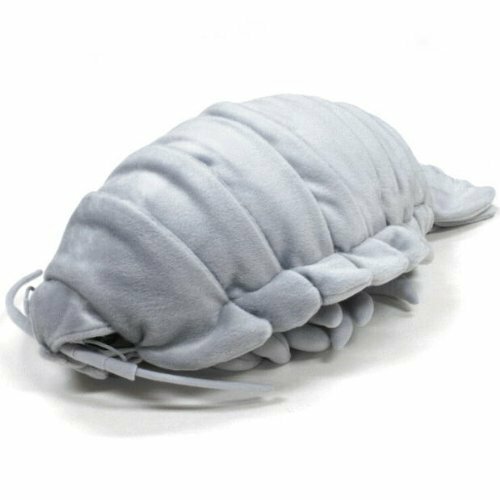 In the realms of weird but wonderful, this giant isopod plushie is certainly weird! If your Valentine loves bugs then this may be a perfect gift. 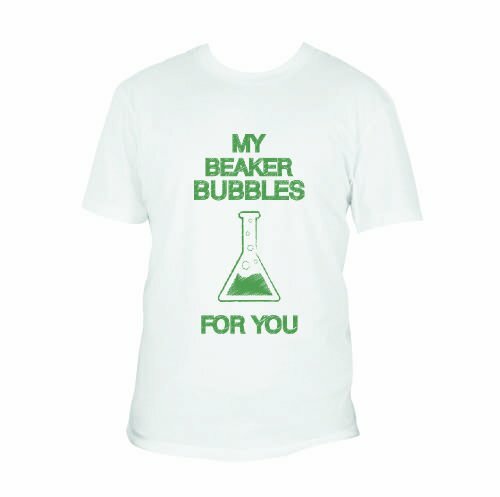 There’s also a wide variety of science themed mugs which we covered before although they aren’t romantic ones. 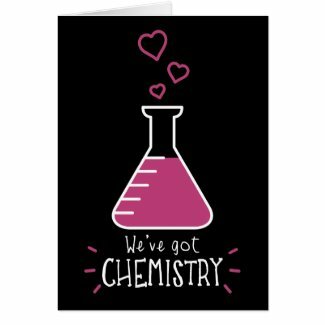 Don’t forget to find out which type of science your Valentine likes though – giving chemistry themed gifts to a biologist might not be a great idea! It’s also a good idea to include non-geeky stuff too – I’m pretty sure chocolates, alcohol & perfume/cologne are fairly universal likes after all. 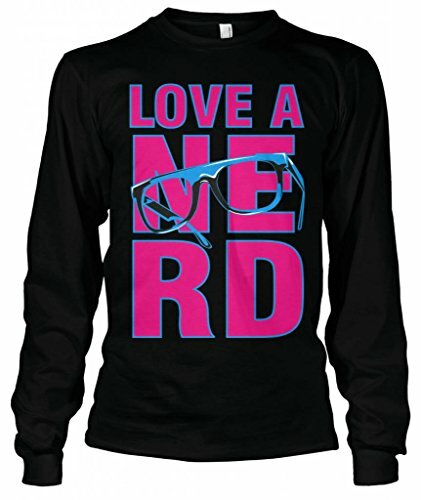 We have lots more gift ideas for other geeky topics so don’t forget to pop back and see what else we come up with. You can also leave us a comment with some details if you have someone who is difficult to buy for and we’ll see what we can come up with for you.